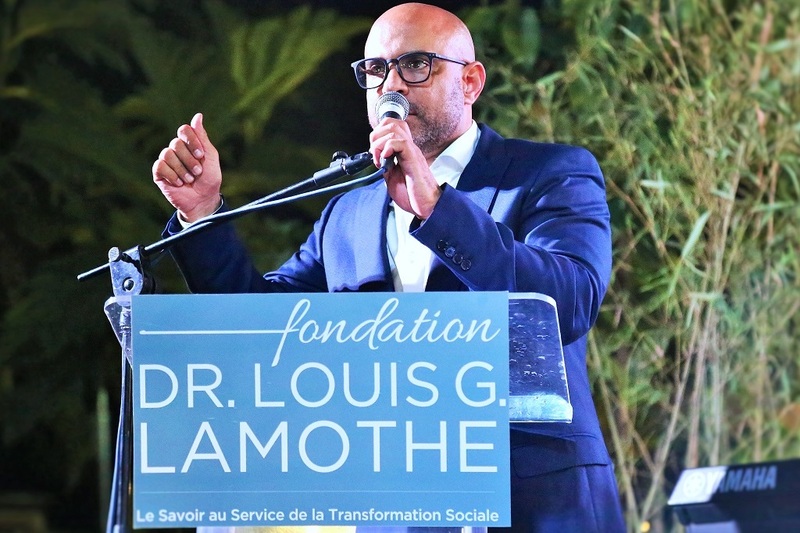 Since its establishment in January 2016, the Dr. Louis G. Lamothe Foundation has actively searched for innovative ways to give a voice to the voiceless. 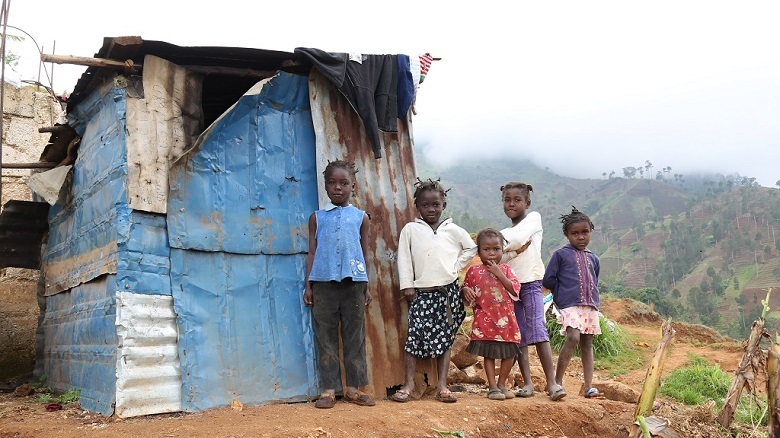 The Dr. Louis G. Lamothe Foundation has made it it’s mission to fight against poverty and social exclusion in Haiti. 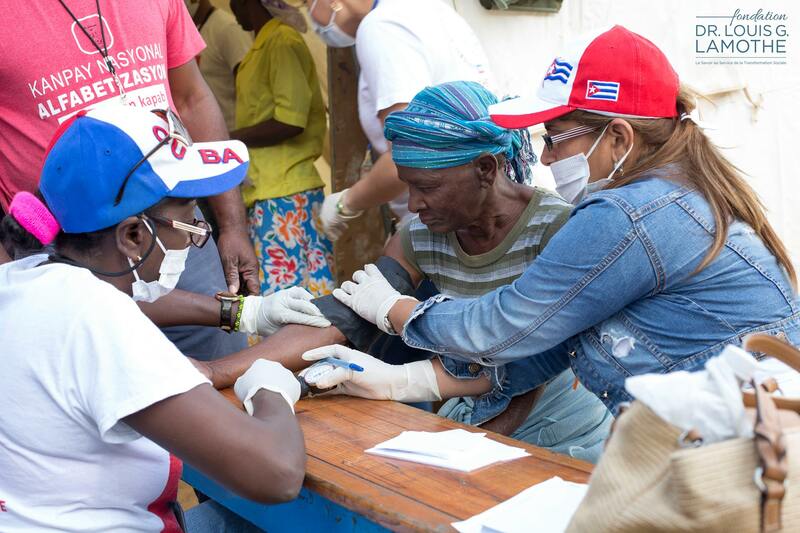 Since its creation, the Foundation has promoted public consultation within the communities, in order to pave the way forward for social, agricultural, and economical transformation in Haiti. 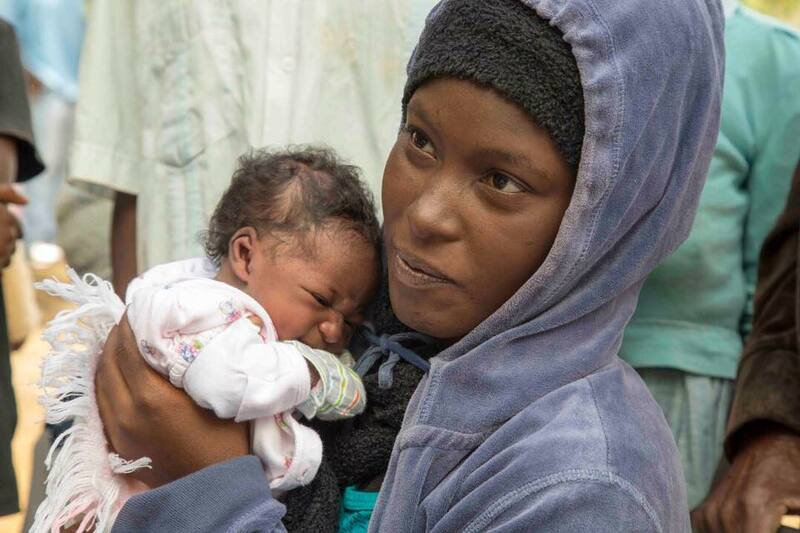 The Dr. Louis G. Lamothe Foundation has committed to increase the number of valuable partnerships to reinforce its intervention on the ground, so as to better assist Haitian communities with the creation of smart villages. 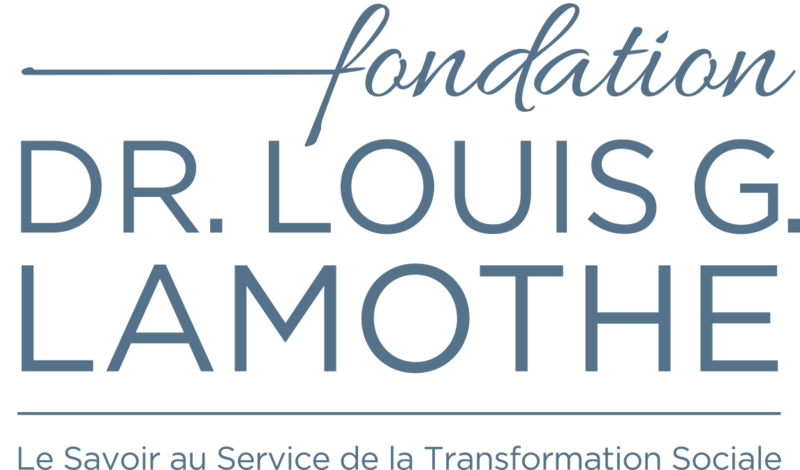 The Dr. Louis G. Lamothe Foundation puts knowledge at the service of social transformation in Haiti. 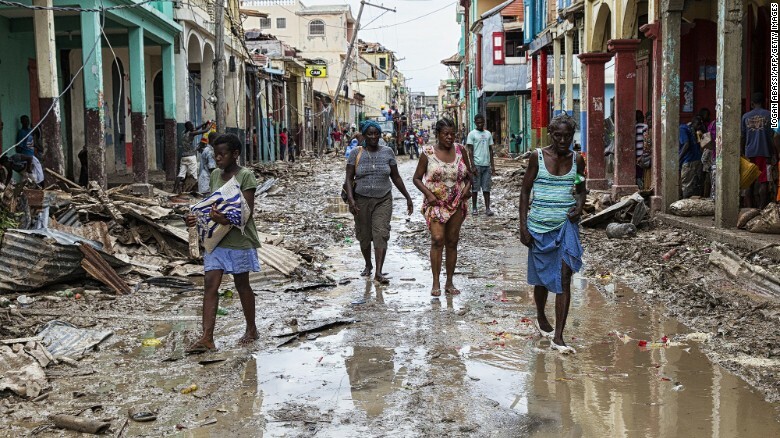 In cooperation with the Dr. Louis G. Lamothe Foundation, 3 to 5 Days calls on you for help, to save lives in Haiti. Please donate now to finance the acquisition of water filtration system. One filter can supply up to 100 persons with drinking water. 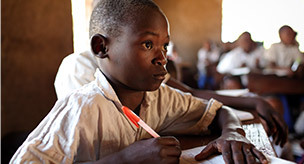 3 to 5 Days is a registered charity organization that belongs to the 501 (c) (3) category. The organization will provide you with an American tax receipt. We are currently building smart villages in Nan Panyol and Anse du Clerc. Donate now towards transforming these two Haitian villages into Smart Villages.